What Can You Expect to Learn in Virginia Real Estate Continuing Education Online Classes? Virginia, like other states, requires that its real estate professionals take continuing education courses to stay licensed. You need to provide evidence of your coursework to demonstrate that you are eligible to maintain your licensure for the upcoming year, and you may not practice without your license. Virginia real estate continuing education is designed to keep you fresh and up-to-date, especially as laws and real estate trends change. What can you expect to learn about when you renew your license this year? Valuable courses set the groundwork for a successful year. Real estate professionals in Virginia are expected to adhere to a code of ethics. In addition to learning how to be a professional, students in this course learn how to analyze situations based on ethical implications. This class uses case studies to assess situations involving issues like discrimination. Ethical issues are rarely easy to address in real-life scenarios, but this course makes the process simpler. Additionally, the course will emphasize the role of resolution through actions like arbitration and mediation. 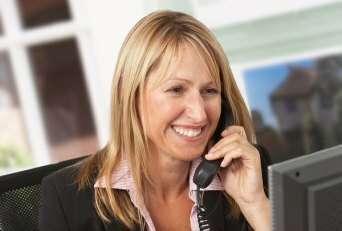 Virginia has unique laws to consider when you practice as a real estate professional. In this course, you will learn about major real estate bills that will affect the way you do business in the coming years. You will also learn how to follow the law best while you practice. Real estate law relates to all varieties of real estate practice. The coursework will focus on the legalities of everything from marketing materials to state-specific regulations for working with a real estate broker. This course also instructs real estate agents about the duties bestowed upon them with state licensure. You should be able to distinguish between your roles as a real estate salesperson and a real estate broker. Upon completion of this course, real estate professionals should also leave with an understanding of contracts. Part of this also includes understanding the necessary disclosures according to Virginia’s laws. Virginia real estate continuing education may include courses in fair housing. You will understand how to address protected classes according to Virginia and federal law. In the fair housing-related coursework, you will learn about the history of fair housing and how the law relates to discriminatory practices in Virginia. You will learn about discrimination, legal marketing tactics, and issues like hoarding. 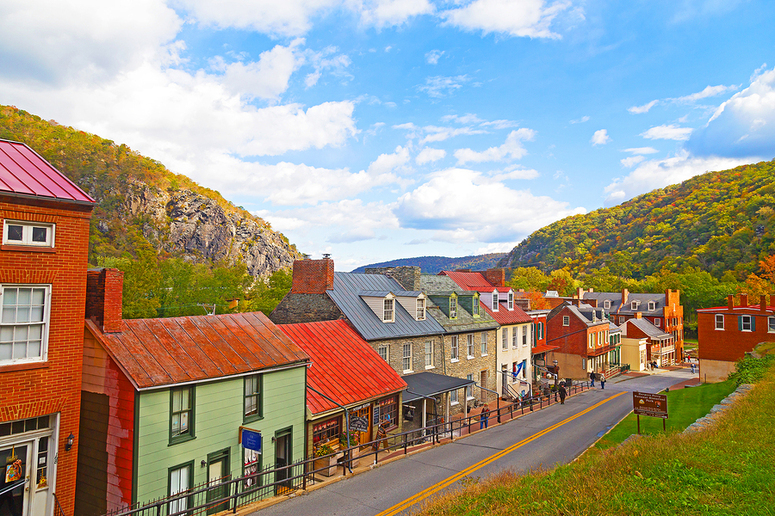 Explore Virginia by learning about its historical roots, laws, and real estate market. In Virginia, real estate brokers may have a different focus, but they must also understand the same concepts. For example, brokers need to have a different understanding of finances than a real estate salesperson because they need to know how to manage a brokerage for success. Ultimately, courses designed for brokers emphasize the role of effective management. As you search for the best real estate courses available to you, keep in mind that many of the best classes are available online. Some are right at your fingertips. Contact us for more information about these courses and how they can work for you.